Move-in ready 3 bedroom 2 bathroom with spacious yard in convenient location! Open & bright floorplan features fresh paint inside and out, new carpet, stone fireplace, neutral color palette, fully fenced yard with gate, covered patio/sunroom and 2 car garage. Large yard with 2 storage sheds. 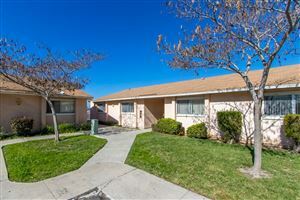 Great location right near freeway access, shopping, dining and parks! Great value and a must see! 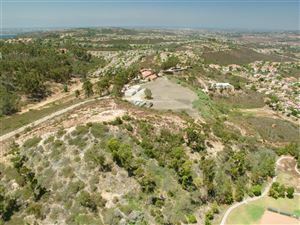 Properties on this website was last updated as recently as 4/22/19 11:53 AM PDT.